This EXP GDC DVI Dummy External Independent Graphics Adapter DVI-I(24+5 Dual Link) Virtual Display is an adapter to connect with the graphics card output interface to achieve a virtual display. 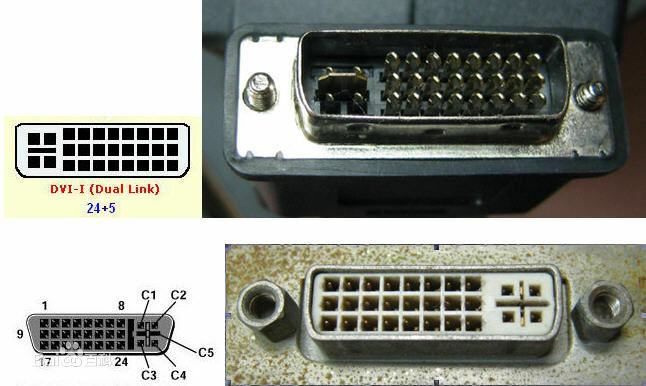 DVI DUMMY can only be connected to the DVI-I(24 + 5) interface. When the graphics card is powered on, the LED will flash once. When the graphics card is working, the LED indicator is on. if No graphics output, LED indicator would be off. - Right click to open "NVIDIA control pannel",enter "setting Physx configuration". Select according graphics card mondel in "select Physx configuration". - "Manage 3D Setting", "Global setting" “First graphics processor", select "high performance NIVDIA processor".